I am attending the annual ceremony of the Producers Guild of America awards. Will be updating as the long evening progresses. 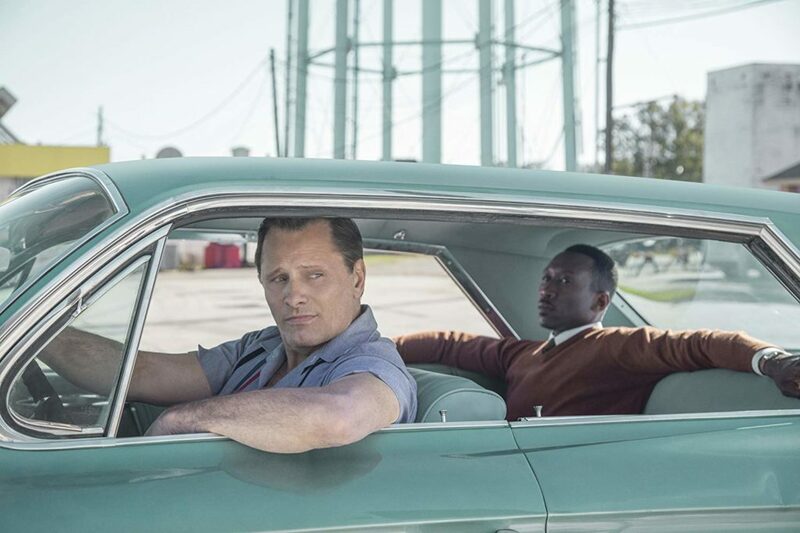 Green Book has just won the Darryl F. Zanuck Award, the top feature film of 2018, from the Producers Guild of America (PGA). The 1960s drama-comedy topped “BlacKkKlansman,” “Black Panther” “Bohemian Rhapsody,” “Crazy Rich Asians,” “The Favourite,” “A Quiet Place,” “Roma,” “A Star Is Born” and “Vice. The winning producers are Jim Burke, Charles B. Wessler, Brian Currie, Farrelly and Nick Vallelonga. ”Green Book,” starring Mahershala Ali as a concert pianist and Viggo Mortensen as his bodyguard, also won the Best Motion Picture – Musical or Comedy at the 76th Golden Globe Awards on Jan. 6. 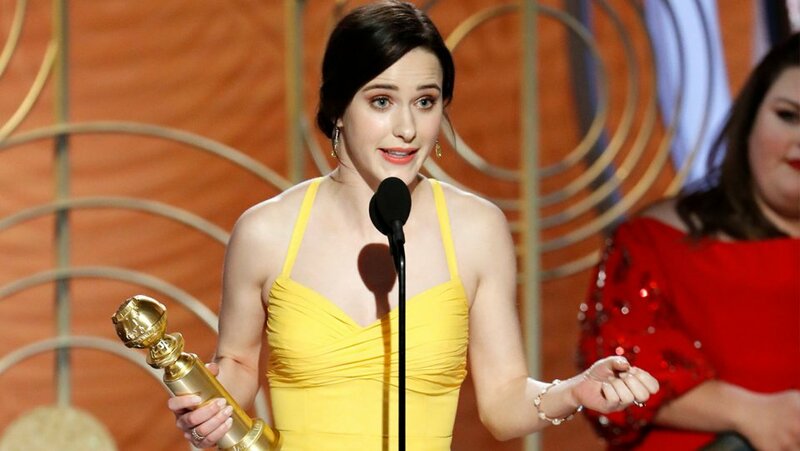 The Marvelous Mrs. Maisel has won the first award at the Producers Guild Award (PGA) show, underway right now at the Beverly Hilton Hotel. The Amazon series topped “Atlanta,” “Barry,” “GLOW,” and “The Good Place.” “The Marvelous Mrs. Maisel,” won last year. “BlacKkKlansman,” “Black Panther” “Bohemian Rhapsody,” “Crazy Rich Asians,” “The Favourite,” “Green Book,” “A Quiet Place,” “Roma,” “A Star Is Born” and “Vice” have been nominated for the PGA Darryl F. Zanuck Award as the top feature film of 2018. The PGA, which has about 8,200 members, has matched the Oscar for best picture in 20 of its 29 years, including “The Shape of Water” last year. Fred Rogers documentary “Won’t You Be My Neighbor” has won the documentary award at the Producers Guild Awards. 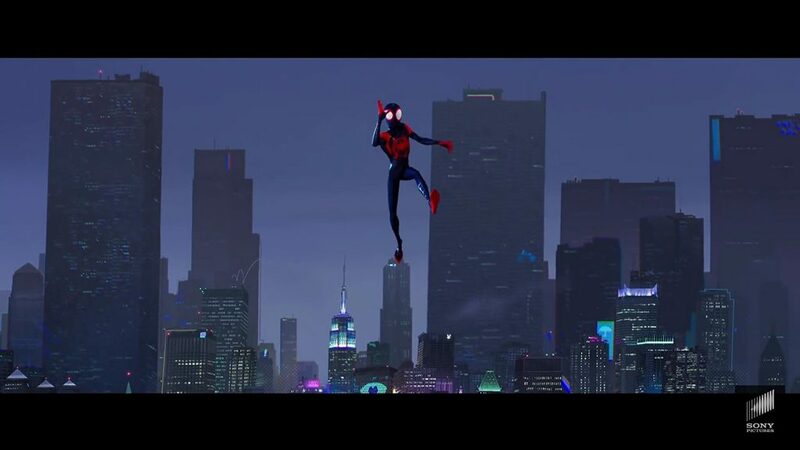 Sony’s “Spider-Man: Into the Spider-Verse” won the animated movie award. “Spider-Man: Into the Spider-Verse” topped “The Grinch,” “Incredibles 2,” “Isle of Dogs,” and “Ralph Breaks the Internet.” The last three PGA winners in animation – “Coco,” “Zootopia,” “Inside Out” – have also won the Oscar. The fifth season of “Last Week Tonight with John Oliver” repeated as the winner of the Live Entertainment and Talk category. The second season of “The Assassination of Gianni Versace: American Crime Story” took the David L. Wolper Award for limited series television. “Fahrenheit 451” won the award for top streamed or televised motion picture. The 10th season of “RuPaul’s Drag Race” took the award for game and competiton television. “Anthony Bourdain: Parts Unknown” won the award for non-fiction television.